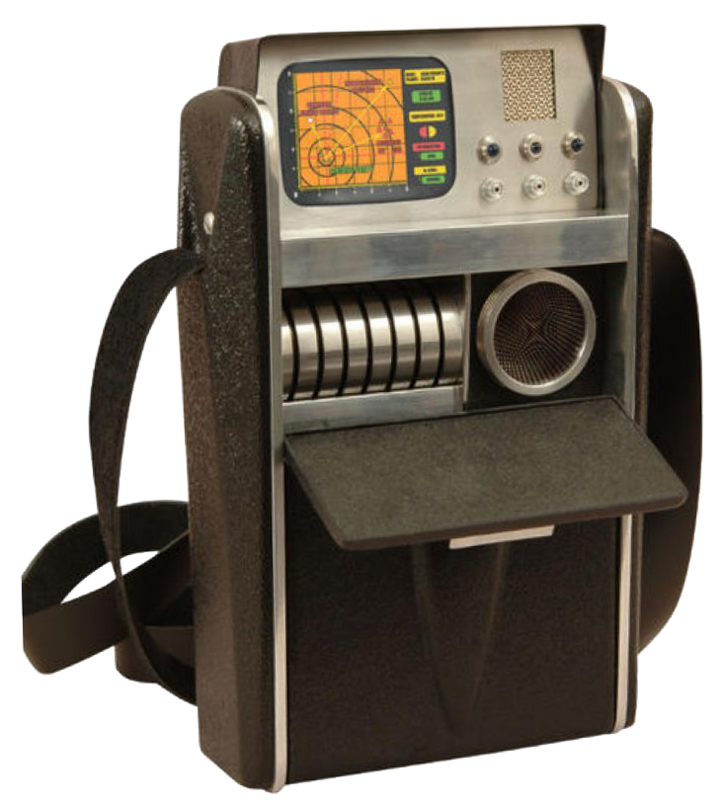 By incorporating real ultimate high tech scientific cross disciplinary achievements, at DMI we are close to bringing to reality a concept taken from science fiction, The Tricorder. Our version is a universal blood sensor that integrates a broad set of medical diagnostics in a compact portable unit.
" The Medical Innovation Program is so exciting because I am given the opportunity to use my creative energy to... "
" This has been a very solid partnership. Dr. Chan has brought a unique competence to this collaboration along with... "
" I have had the chance to work in a lot of different places including: academic labs, management consulting firms,... "
" From discussing experiments in lab meetings to rapidly troubleshooting devices on the lab bench, my internship at the DMI... "